World Cup footballers often face an unexpected hurdle as they try to cope with the intense scrutiny and pressure of the game's biggest showpiece -- it can be boring... really, really boring. In the periods between matches, players are isolated at remote training camps in the countryside, surrounded by tight security and high walls to discourage prying eyes. Contact with family is usually strictly controlled or non-existent, leaving the young men cooped up for weeks, rubbing shoulders with the same teammates day after day. Australia coach Bert van Marwijk admits it can be a recipe for disaster if cabin fever takes hold, causing factionalism or infighting among the squad. In 2010, the Dutchman managed to unite the notoriously fractious Netherlands enough to reach the World Cup final, despite the presence of several big personalities who each wanted to be pack leader. "I told the Holland players in 2010, we will get bored. But we have to win the World Cup, we have to work together," he told Sydney's Daily Telegraph. Van Marwijk said a major part of maintaining harmony was making players understand they had to respect one another, even if they might never be friends. "Everyday a few small things happen and those things are very important for the atmosphere in the whole group," he said. "You cannot find it in any book, it's the way you lead the group, manage the group." Club rivalries can emerge, such as those which in the past have created splits in the Spain team between Barcelona and Real Madrid players. 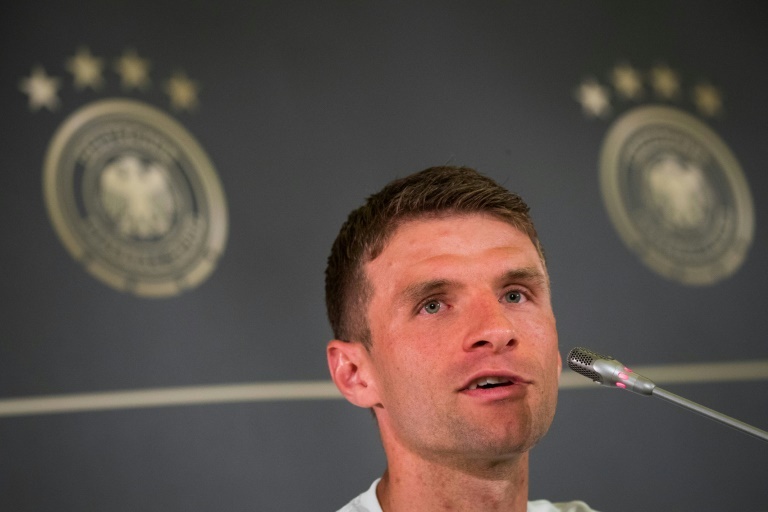 Thomas Mueller admitted Germany divided into Bayern Munich and Borussia Dortmund blocs at Euro 2012 but denied a similar schism was behind their opening-round loss to Mexico at the current tournament in Russia. "We didn't have the best kind of chemistry back then, but it is totally different today," he insisted. Sometimes players fed up with their camp routine take desperate measures. 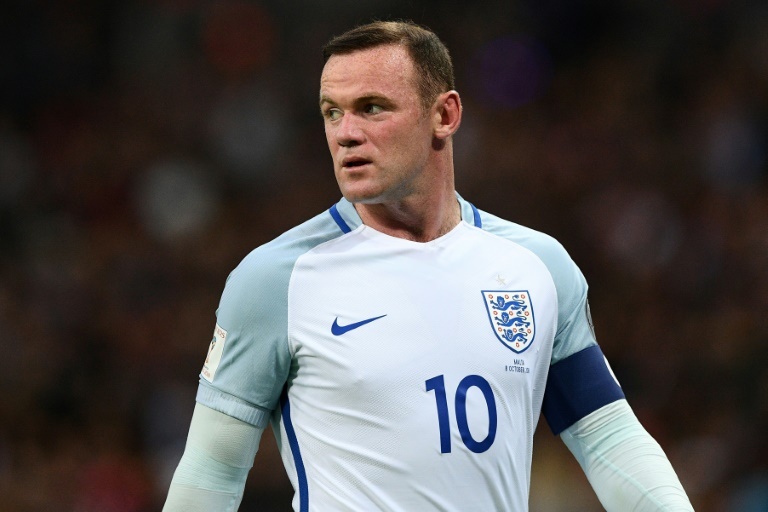 Former England forward Jermain Defoe was so mind-numbingly bored at England's 2010 base in South Africa that he watched strike partner Wayne Rooney's entire wedding video from beginning to end. Years later, details of Rooney's nuptials remained seared into his brain. "Wayne had something like a flash mob, the waiters were singing, dancing, if I can remember," he said. "Yeah, you do get bored, but all the teams get bored." England seem to have learned their lesson and have tried to make their current camp at Repino, outside Saint Petersburg, a relaxed, fun environment. 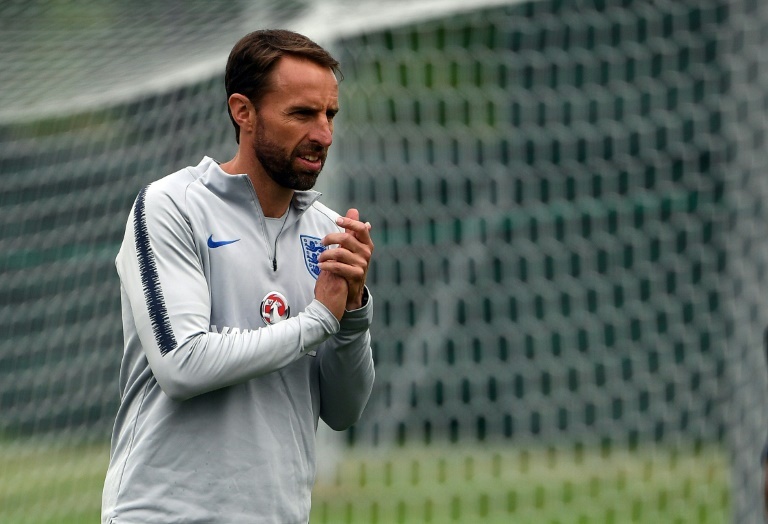 England's siege mentality of the past has eased as Gareth Southgate's men race inflatable unicorns in the pool and engage in darts competitions with the media. Iceland are taking a similar approach, flying in a group of comedians to give the players a boost. "The team is here for the long haul and we are in it together. It is important to keep us all fresh and do something entirely different every now and then," said team spokesman Omar Smarason. World Cup boredom can lead to players literally climbing the walls to get away from camp and blow off some steam, and it's not a new phenomenon. Former Mexico goalkeeper Antonio "Tota" Carbajal recalled how at the 1966 tournament in England two players sneaked away to a bar -- with coach Ignacio Trelles hot on their heels to drag them back. Carbajal, a veteran of five World Cups, argued players behaving badly was not necessarily a bad thing. "These things unite the team," the 89-year-old told AFP. A laid-back approach certainly worked for the late Denmark coach Richard Moller Nielsen, who gave his players unprecedented freedom -- including visits to fast-food outlets -- during their victorious run at Euro 92. "Perhaps it would be a good idea if we drink a beer and drive past McDonald's now and then. I will suggest that to the coach," current Denmark defender Jannik Vestergaard suggested, perhaps a touch wistfully.